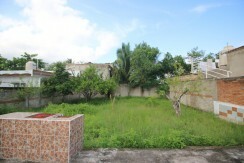 This property is a tremendous deal! 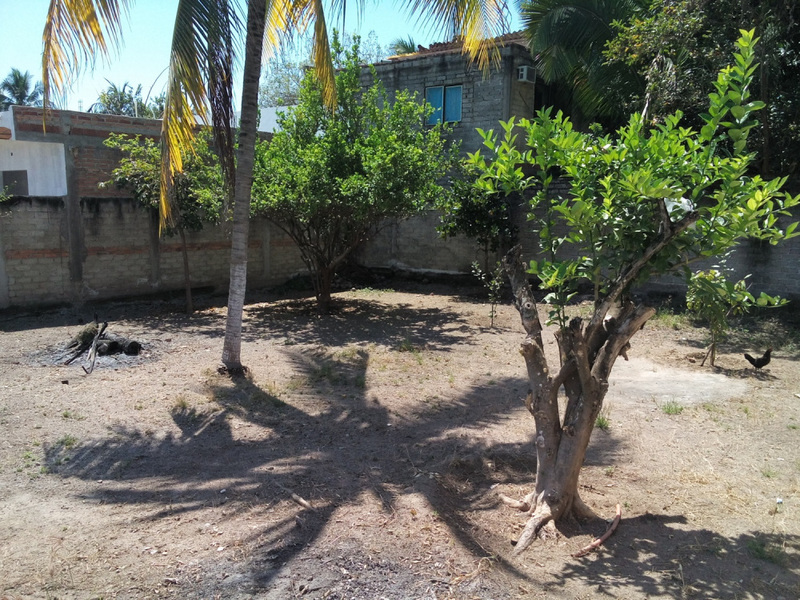 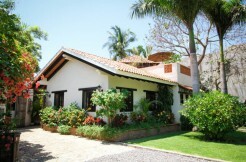 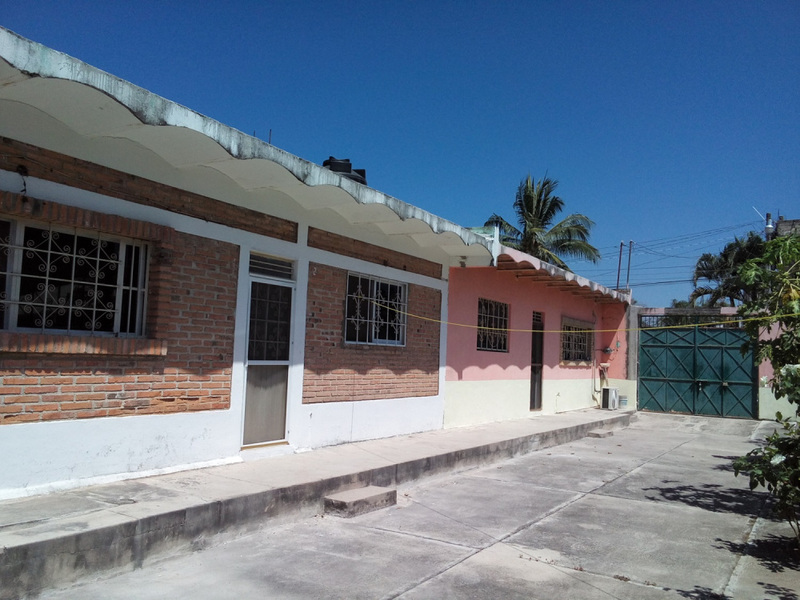 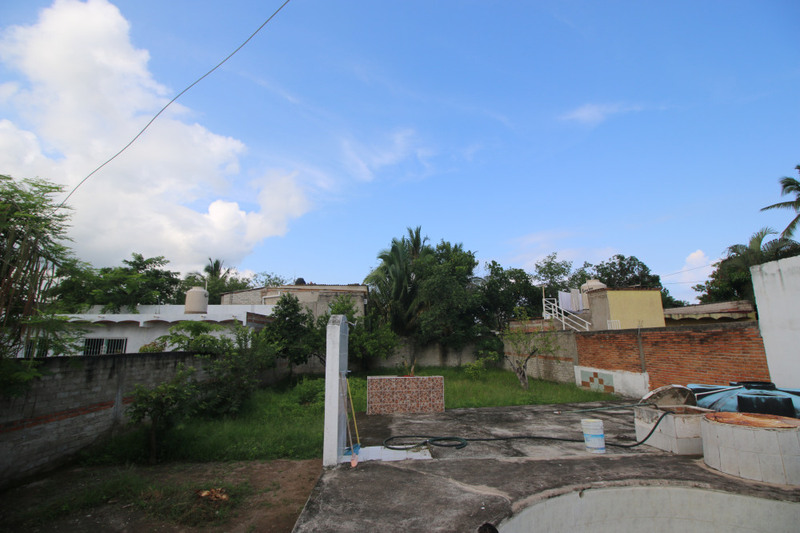 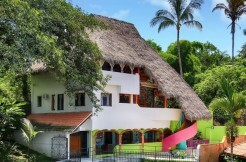 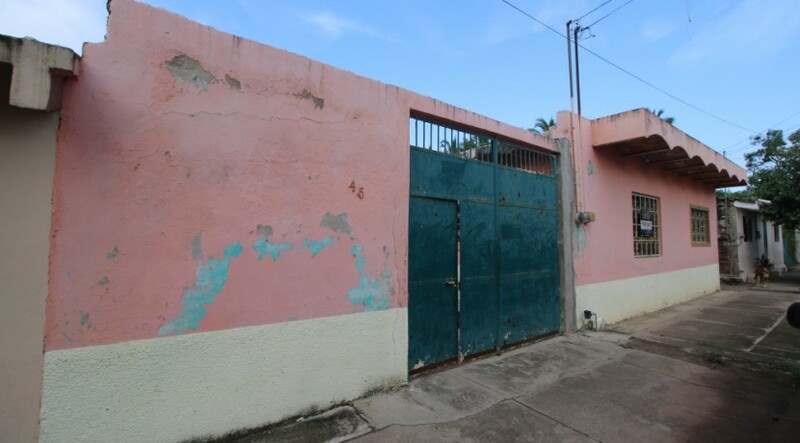 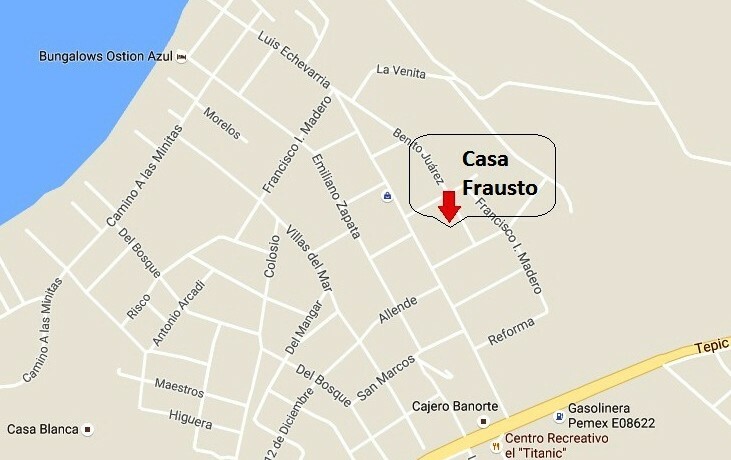 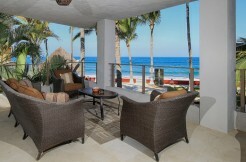 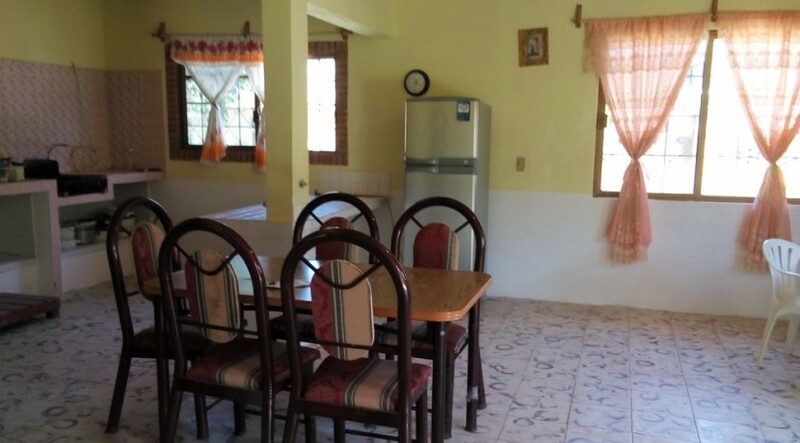 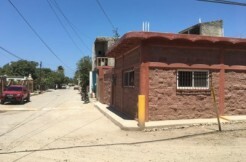 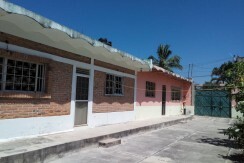 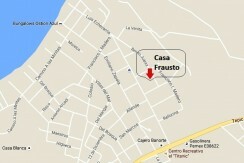 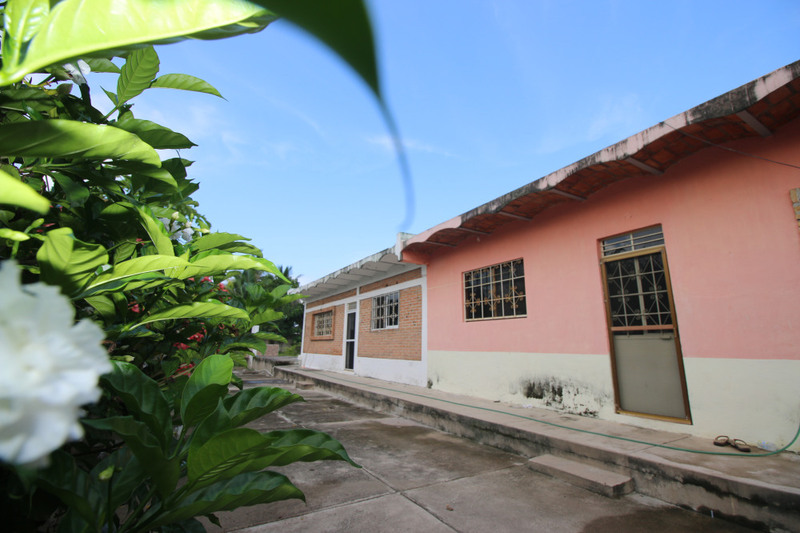 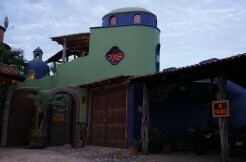 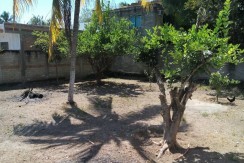 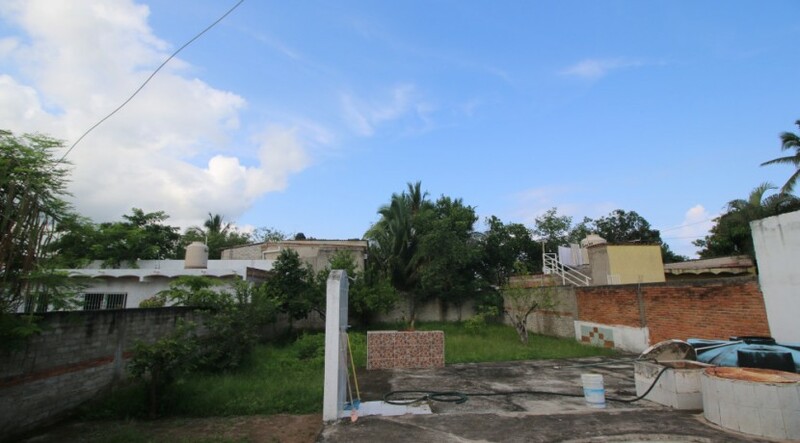 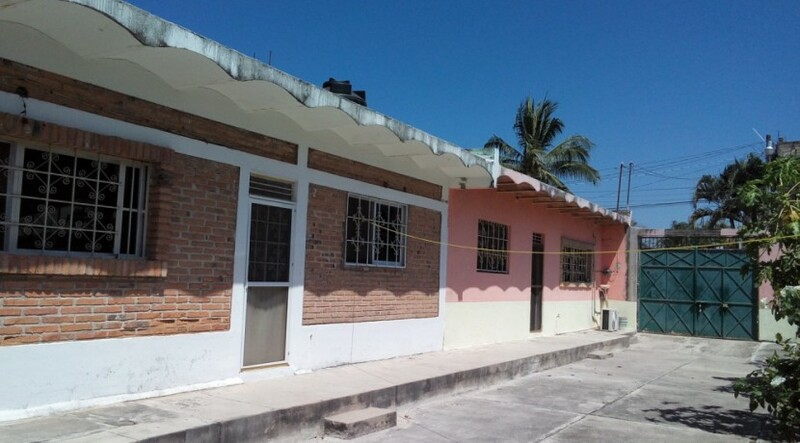 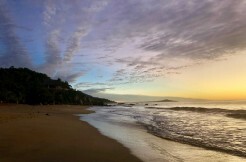 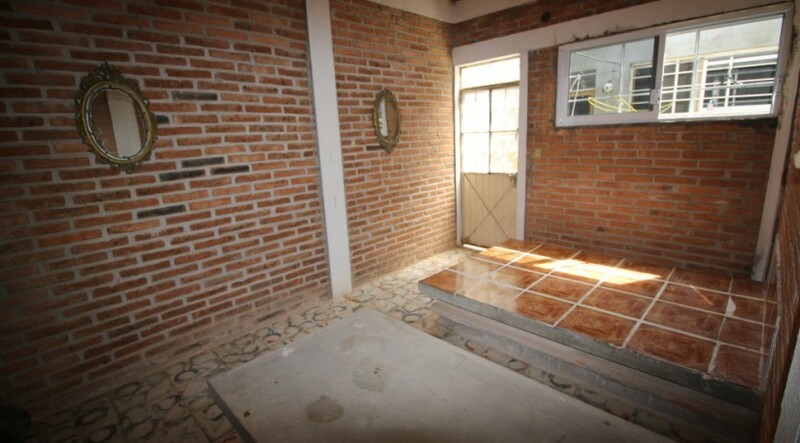 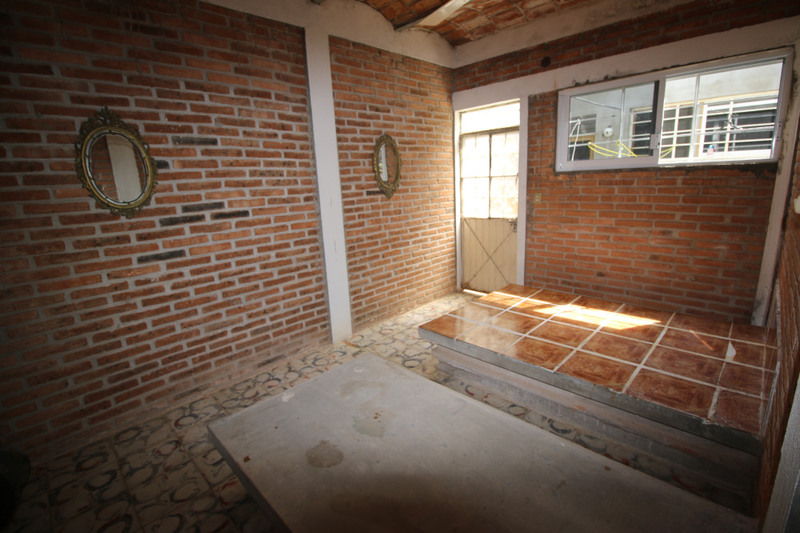 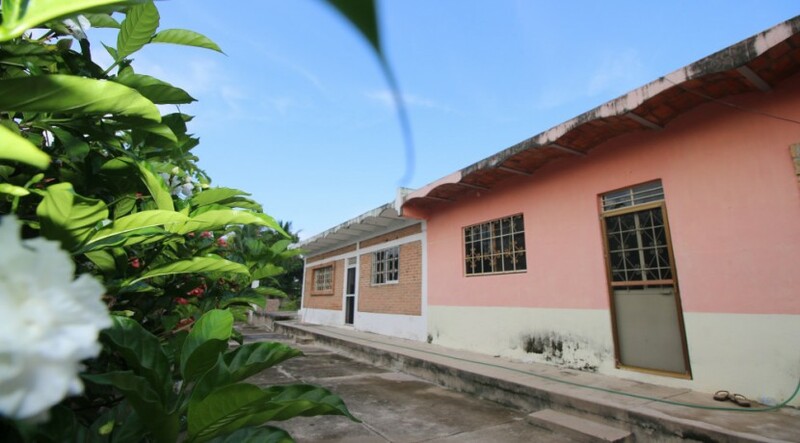 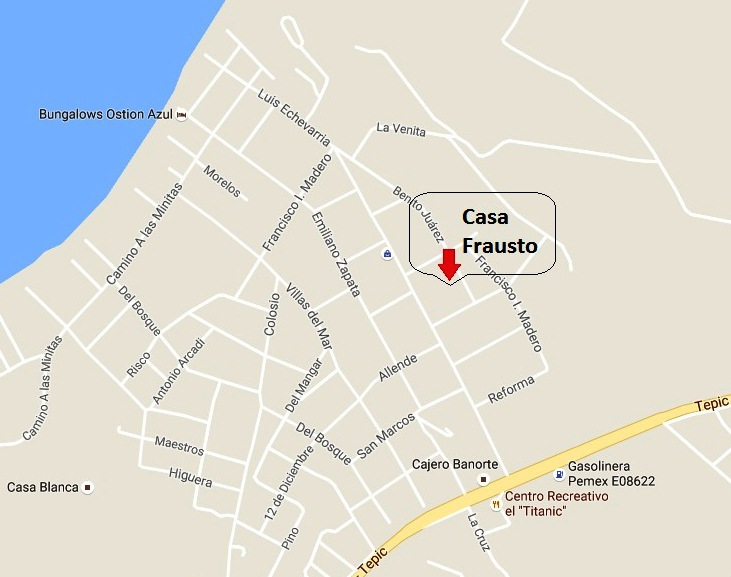 Centrally located in Lo De Marcos on Benito Juarez, this property has tons of potential no matter how you look at it. 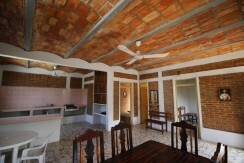 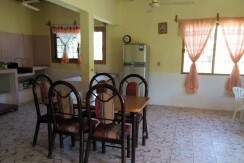 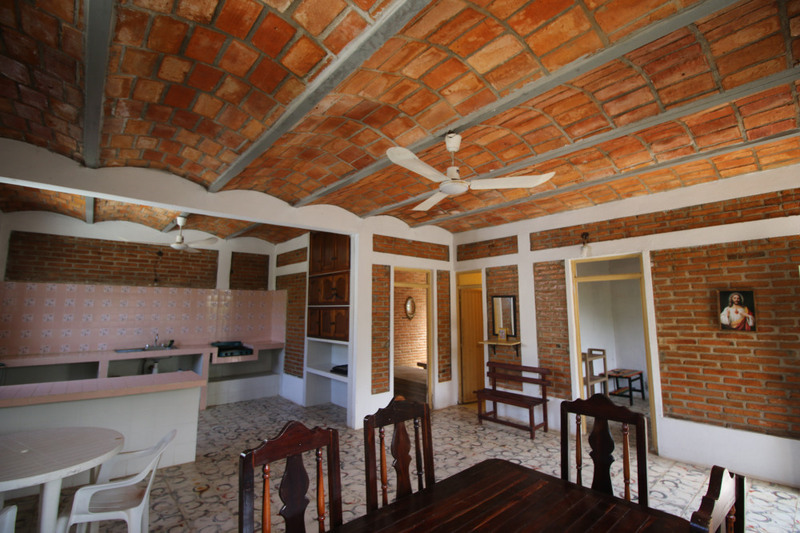 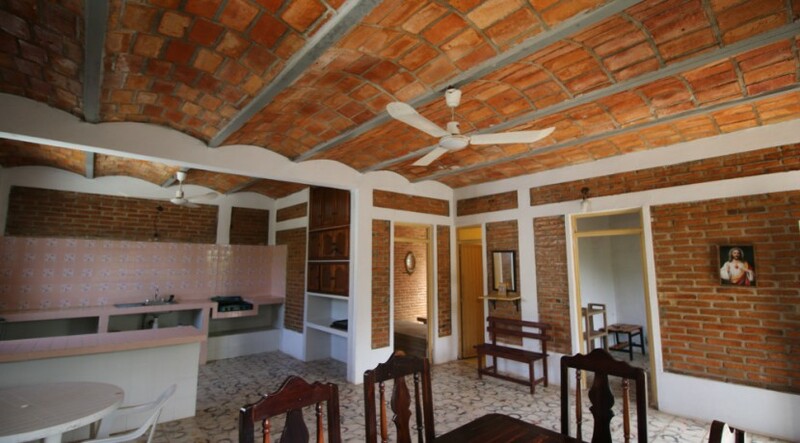 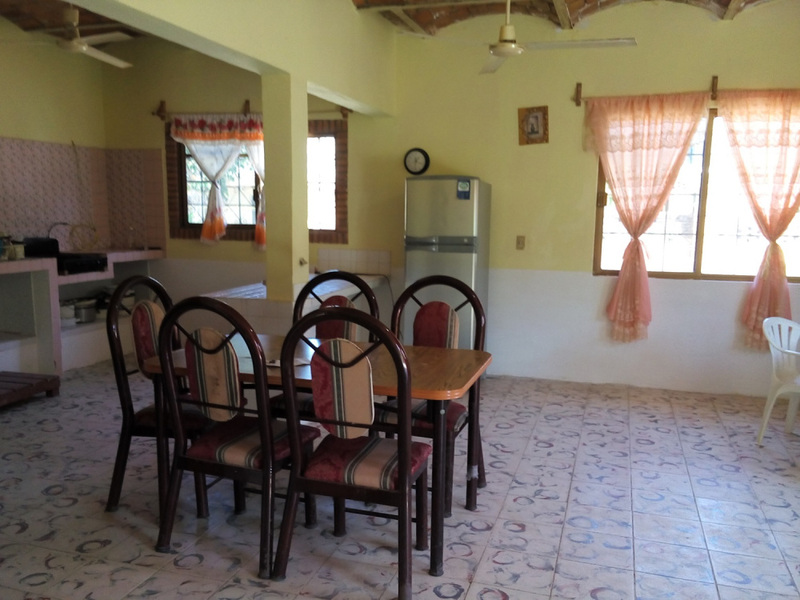 Currently the property has 2 separate 2 bedroom units each with one bath. 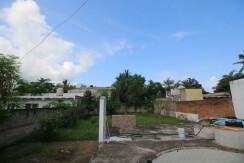 At the back of the property there is a large wonderful Swimming Pool and a large yard. 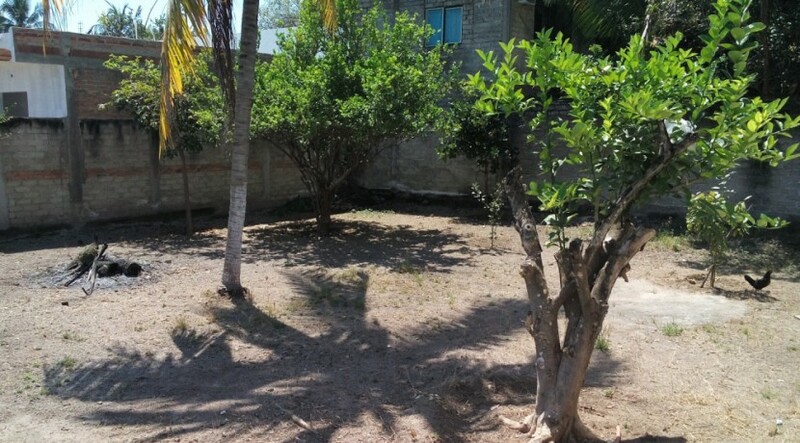 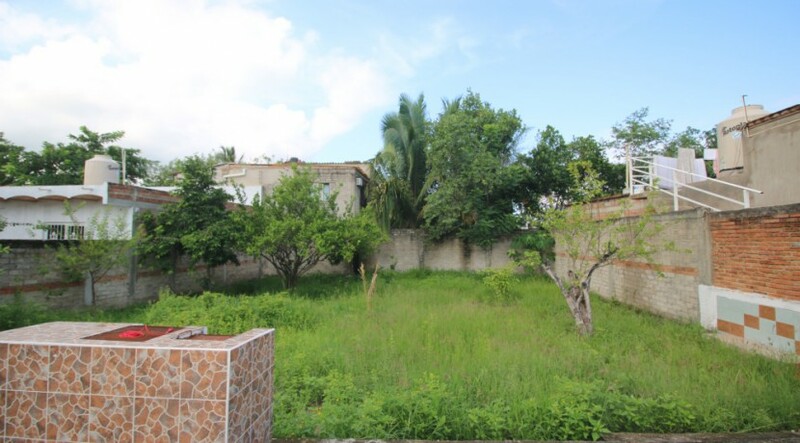 On this over-sized lot which is 684 square meters there is room for your imagination to go wild — with plenty of space to build up additional Bungalow units or to create a Tropical lush and vibrant garden. 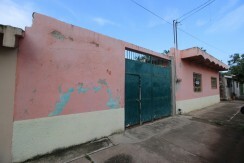 The property is walled, gated and best of all it is TITLED!